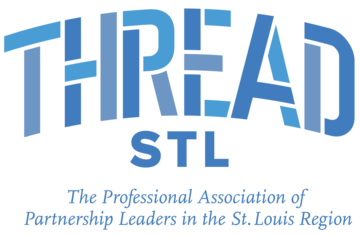 Thank you for your interest in ThreadSTL! We are a peer learning community that builds and sustains the skills and passion of partnership leaders. We envision strong community partnerships building an equitable, just, and thriving St. Louis region.